ThankYouPro - Thank You Cards by Zendoa LLC. 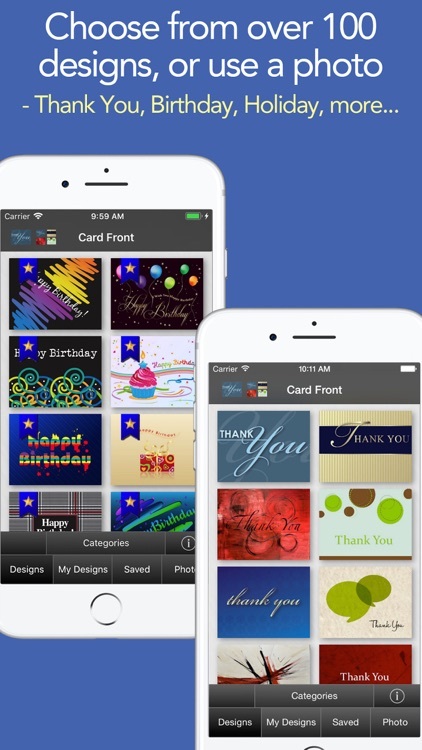 ••• Create and mail personalized Thank You, Birthday, Holiday cards in minutes ••• – right from your iPhone or iPad! Unlimited ThankYouPro eCards that never run out! Elegant designs, a personal note, your actual signature, a logo or photo, first class postage, mailed the next business day. Also send Email, Text, and Facebook cards. Make an impression they will never forget! ••• Now send Holiday, Birthday, Anniversary, Thinking of You Cards, and more! ••• Include a gift card! 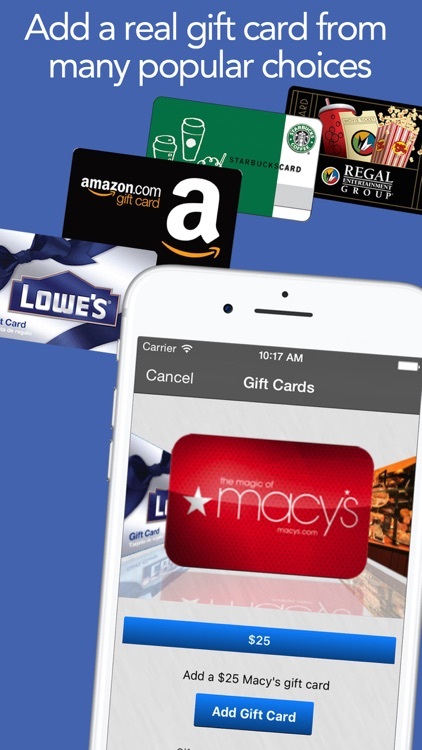 - real plastic gift cards for Starbucks, Amazon, Barnes & Noble, and more. The easiest way to send a birthday present or referral reward! Choose from over 100 quality card designs to fit the situation – casual, formal, friendly, contemporary. Or create your own card from a photograph or any image. 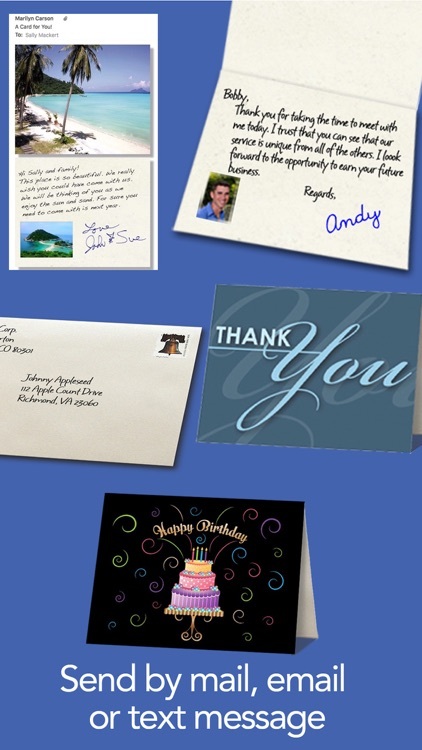 Write your personal thank you note with a handwriting font and pen color of your choice. Add a photo or logo and sign your name right on your Apple iPhone or iPad! 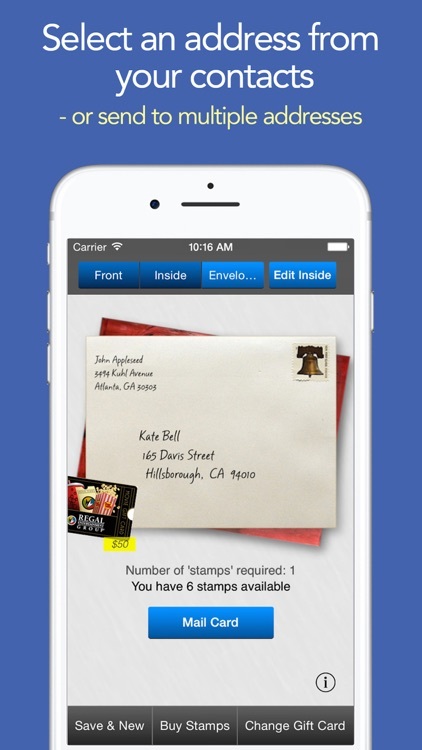 Tap ‘Mail’ and your card is sent off to the printer to be printed, slipped into the envelope, and mailed. We place an actual 1st class stamp on your envelope and put your card in the mail. Your return address - no commercial bulk-rate stamps - as personal as if you mailed it yourself. For the busy professional who believes in great customer service but is pressed for time! Or to send a gift card as a last minute birthday present. • Sign your name right on the phone! • Mailed cards include printing, envelopes and postage! • Email, text message and Facebook cards! 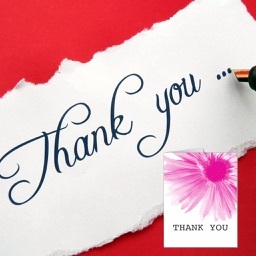 “I can’t believe how simple and quick it is to say Thanks. What a time saver!" This app makes it super easy to thank all of those people that do great things for you, and do it with style and in a snap. I use it all the time, wonderful! 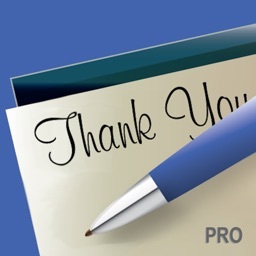 Thank You Pro has been a wonderful tool for me to use for my clients.… it’s just an awesome way to stay polite and thankful! 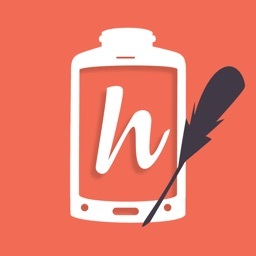 Simple to use app for a wonderful service. Quicker, easier, and more professional than anything I have ever sent myself. 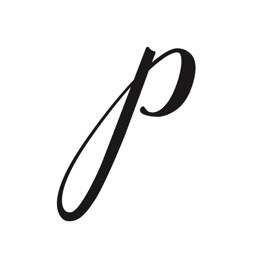 I love this app, it is very simple to use, yet very Elegant. I love the integration of using my own photos to make it more personal. I manage a small non-profit and... 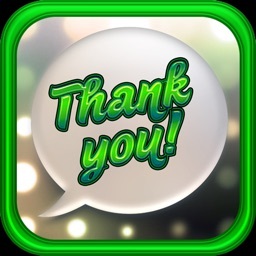 I use this app to thank donors, volunteers, and members of the community… It saves time, yet is very professional looking. It is a lifesaver and time saver for me! Dozens of uses beyond Thank You Notes! Extremely well done, professional and what you see on your iPhone or iPad is what it looks like. 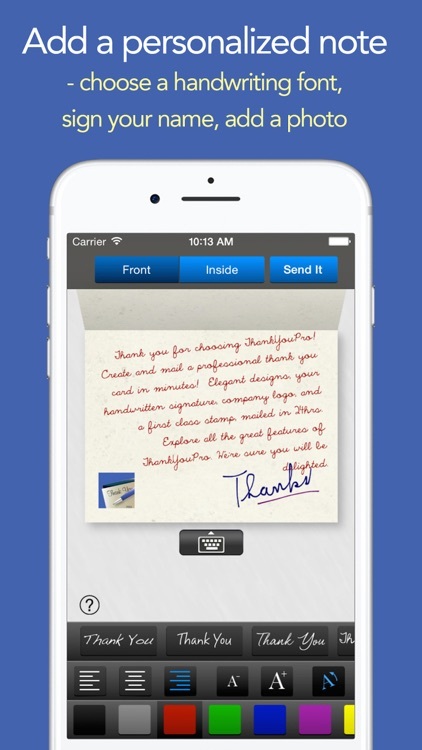 Can insert photos, real signature, change the text and works great. The cards look great too! 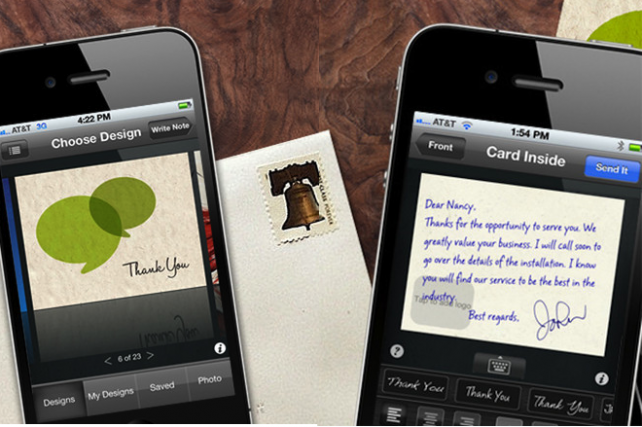 ThankYouPro makes it fast, fun, and affordable for professionals to send customized thank you cards.